That’s a quote from the interesting article that talks about the equipment used on Paul McCartney’s late 2017, eight night (3 hour gigs) mini-tour of New York City. Many of us musicians understand what a good 3 hour show will take out of you… but, to do it eight nights in a row… that’s a damn workout! Anyway, take a peak at this in-depth review of the type of gear Paul used on this mini-tour and discover some hidden secrets you probably didn’t know about. “Watching a Paul McCartney concert is a lesson in irony. 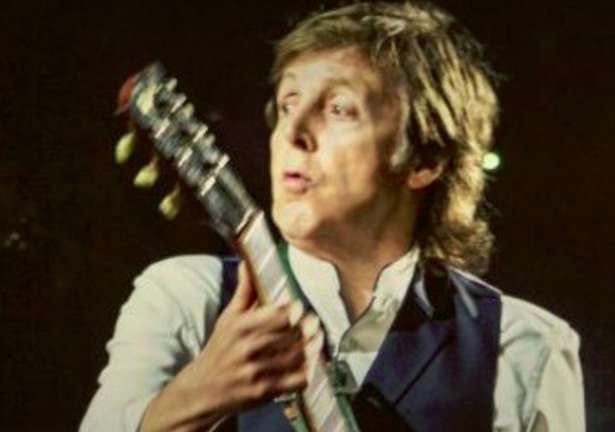 At their height, the 20-something Beatles played 45-minute sets, but 50-plus years later, at an age when most stars of his era are taking it easy, a Macca show clocks in at three hours. 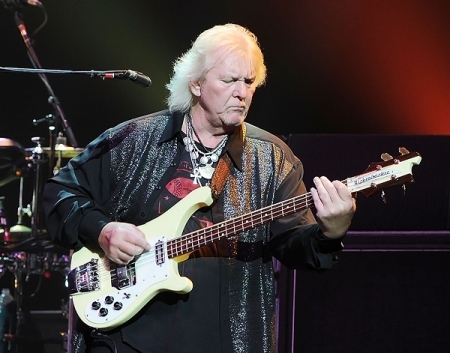 On June 28, 2015 at the young age of 67, after a battle with leukemia, the rock band ‘Yes’ (and unfortunately for the music industry) lost it’s founding member and very influential bass player, Chris Squire. Oh how the Rn’R H of F is missing out on one of the greatest rock bands of all. Anyway, I’m sure their board will come to their senses and finally include Yes in their deserved position. 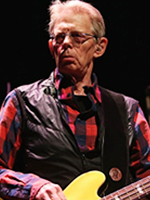 Although Grace Slick won’t be attending, bass guitar player Jack Casady and guitarist Jorma Kaukonen, will be holding a one-time tribute celebration to commemorate the anniversary at this year’s Lockn’ music festival in Arrington, Virginia. Jefferson (Airplane) Starship retains its roots in the San Francisco Bay area and are on the list of one of the classic 60’s rock bands. 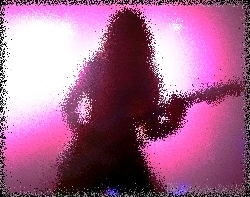 <> at NJPAC – Prudential Hall on July 16, 2015 in Newark City. 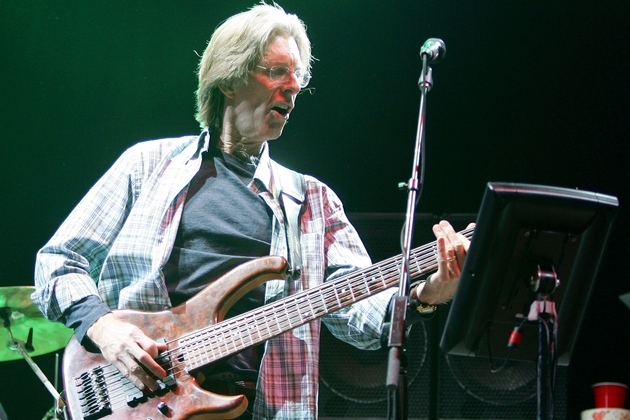 Phil Lesh has logged countless miles on the road as the bassist of the Grateful Dead and, since the late 1990s, in various post-Dead ensembles. 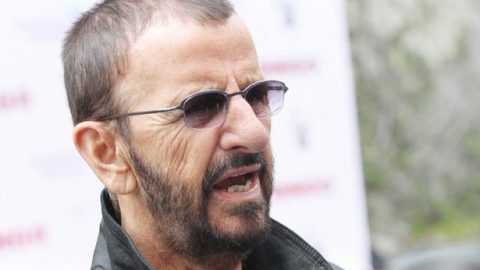 But at 73, he is looking for a change.